Congratulations to Pacific Northwest National Laboratory's System for Analysis at the Liquid Vacuum Interface (SALVI) team who received a letter of recognition from the U.S. Secretary of Energy Ernest Moniz. 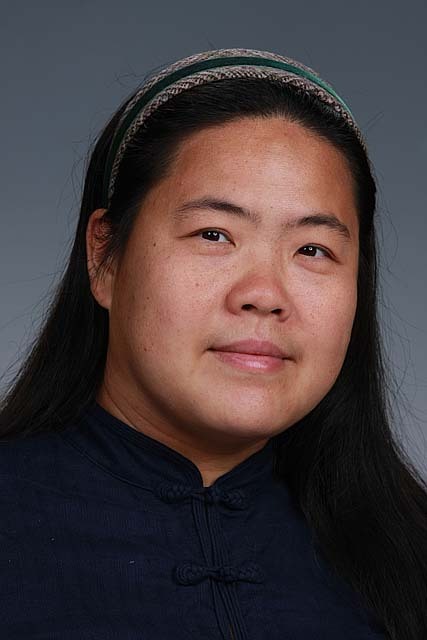 Moniz congratulated Dr. Xiao-Ying Yu, a physical chemist, who led the research and development on SALVI, a prestigious 2014 R&D 100 award winner and a winner of the 2015 Award for Excellence in Technology Transfer by the Federal Laboratory Consortium (FLC). Yu and her team developed PNNL's SALVI allowing for the first-time, powerful chemical imaging of liquids using vacuum instruments such as scanning electron microscopes and time-of-flight secondary mass spectrometry to study liquid surfaces and solid-liquid interfaces in real-time and a realistic microenvironment. "By transferring what was originally a new tool invented for PNNL's use into the broader scientific community via a commercial partner, PNNL and SPI dramatically expanded SALVI's potential impacts to science, enabling new research never before possible. Your contributions are commendable and reflect well upon you, your colleagues, and the Department of Energy," stated Secretary Moniz in his congratulatory letter. Read more about the FLC award.